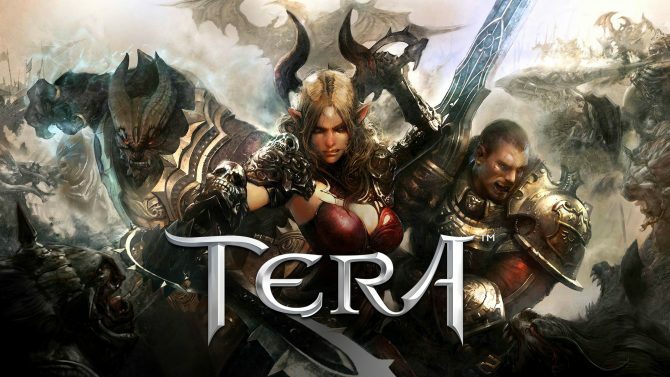 En Masse Entertainment outlined today their plans for expanding TERA during the fall season. 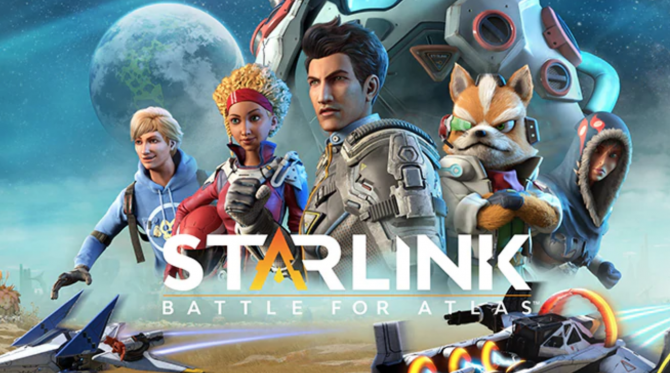 The game’s staff will organize on-the-spot events on the servers, like triathlon races, scavenger hunts, trivia and so forth. 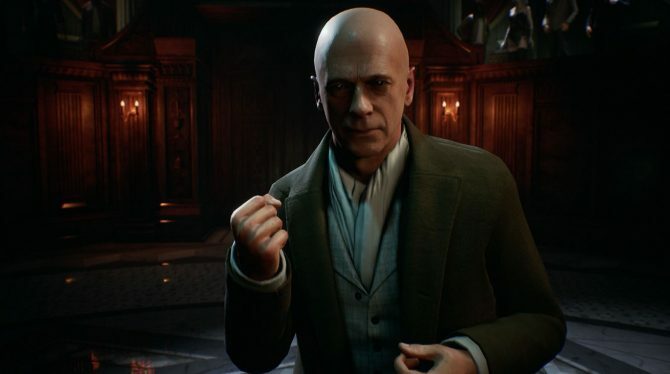 Server-wide weekend events with higher drops and rewards for specific instances and activities will also come, followed in tow by major events like the Halloween one, that will reward players with costumes and will include quest lines and a costume ball. Later in the fall we can expect a Battleground tournament, culminating with a large Winter-themed event. Changes are also coming on the content side of things: crafting quests will be implemented next week and Berserkers will get some love shortly after. Instances are going to be rebalanced and some changes are coming to the enchantment system based on player feedback. Finally, another expansion similar in size to The Argon Queen is in the works, but no details have been provided. 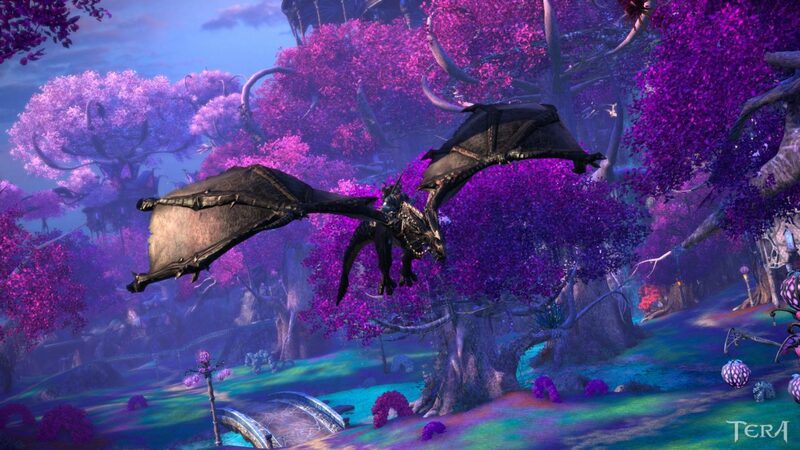 As an interesting final note, Producer Chris Hager hints to “a few larger projects related to TERA” that will see the light this year. Color me interested. 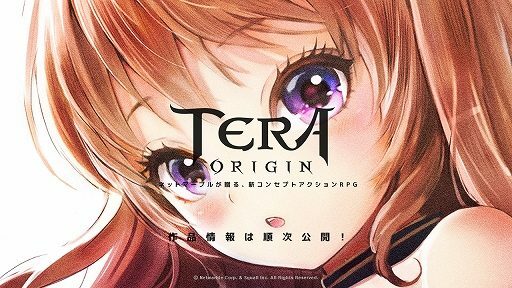 Tera Origin, an action RPG prequel to Korean MMORPG Tera Online, has been announced by Netmarble.